Daily Blast LIVE Periscope User Stats This is Daily Blast LIVEs periscope stats website page. This is Daily Blast LIVEs periscope stats website page. Daily Blast LIVE created profile on 2017-08-12 Time 00:00:33 and last update profile time is . Daily Blast LIVE total followers is 3921 and Daily Blast LIVE total following is 3 . 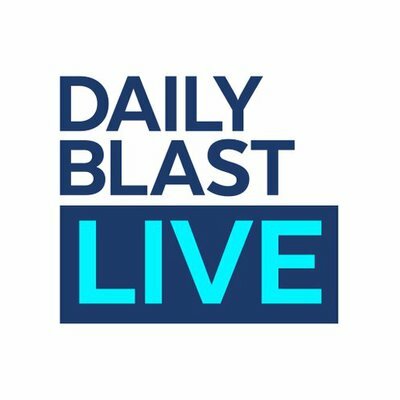 Daily Blast LIVE twitter nickname is dailyblastlive. Daily Blast LIVE is BOLD. UNFILTERED. ALWAYS ON. -- Digital news now + national TV show premiering this fall | A live conversation about the day's trending stories.